Showtime’s Kidding is something you wouldn’t expect on a premium cable channel network. The show has a very Netflix feel that breaks the mold from the traditional. 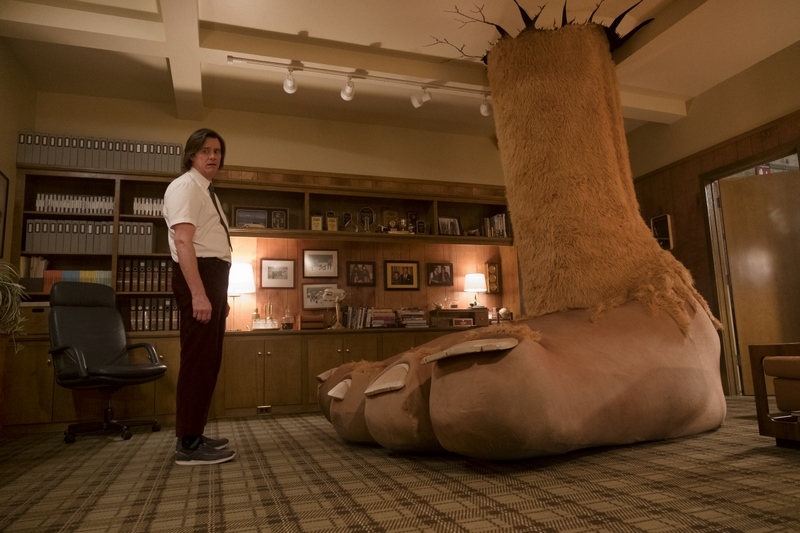 Critics have cited the show as tonally confusing and messy, but I think as an eclectic connoisseur of television programming its a great deep dive into the human condition of how things fall apart when the cosmic hammer of the universe hits one. Jim Carrey plays the role of Jeff, who is the beloved television icon known as “Mr. Pickles”. He is the beacon of kindness and the light that shines in a world of puppy dog tails and fairies. Everything is well until something happens and the family slowly begins to fall apart on the inside. The audience watches the slow decline of a man who is forced to keep the positive alter-ego while being picked apart on the inside. One thing I admired about the series is, not only do we see the inner monologue of the main character but also the audience gets an outside view of how the others in his world are reacting to this. The feeling of watching how fame can destroy a person because of everyone tethered to that idea is heartbreaking and the thought of how to try and regain your original identity is fleeting. The story is not something bingeable. It’s something that takes time to build, but the human emotions and situations written in this story are very relatable to those who have lived their best lives and then something comes along and alters the reality to something completely foreign. Season One begins the metamorphosis of Mr. Pickles, back into Jeff and the one question we ask in the end is if he makes the transition successfully or does he lose himself in the process. If there was ever a series to capture the event that people call “The Dark Night Of The Soul”, this is it. 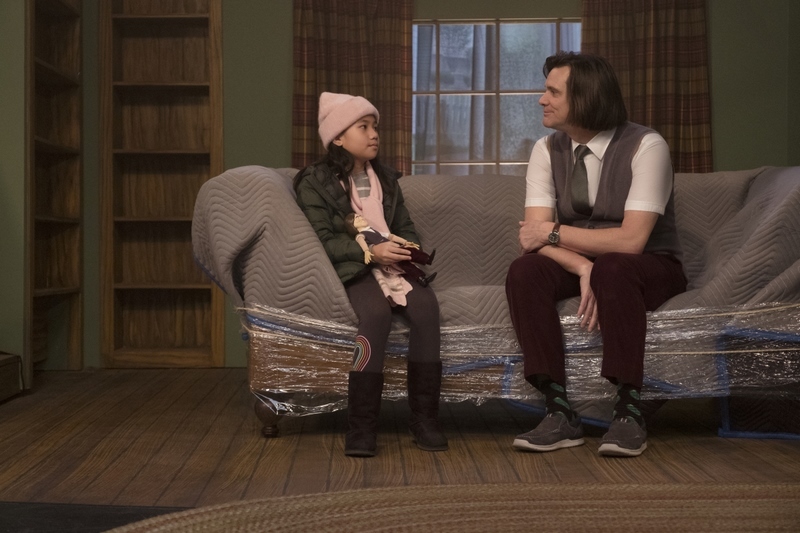 Meet the Pickles Family A Behind the Scenes look with the cast of Kidding and meet the family. Shooting Shaina’s Sequence – A behind the scenes look at how the sequence of Shaina’s transformation, after being inspired by watching Mr. Pickles Puppet TIme. Its a side by side comparison with what happened on screen. Previous articleFast & Furious Presents: Hobbs & Shaw.